Brush Set Giveaway! 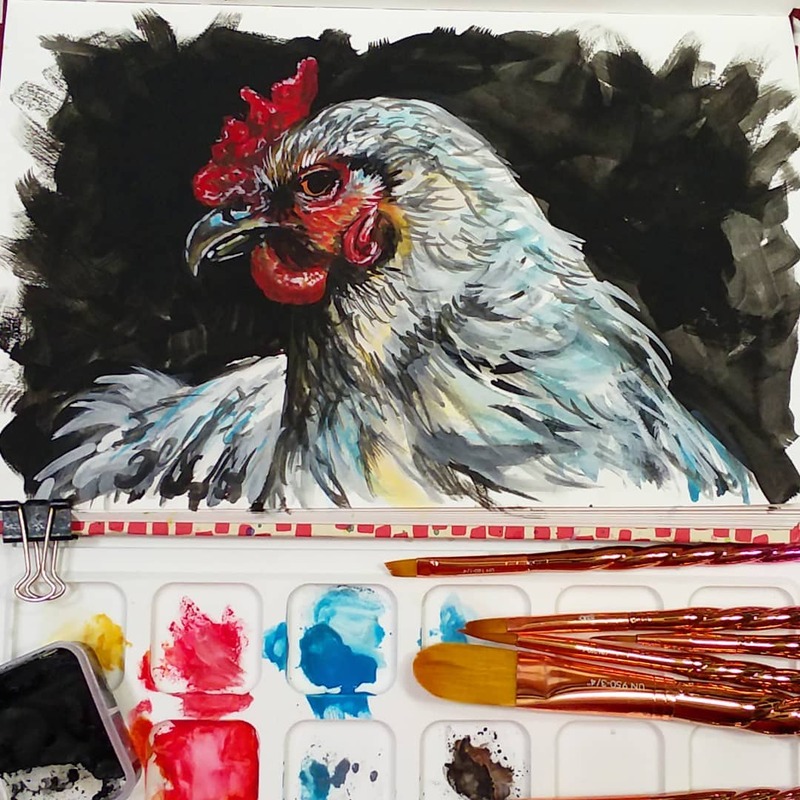 Chicken Sketchbook Sunday & Tips for Working with Gouache! – 1 freebie(s)? Girls Faux Fur Cropped Jacket tutorial from See Kate Sew – 1 freebie(s)? Collapsible Fabric Storage Bins tutorial from Joann’s – 1 freebie(s)?